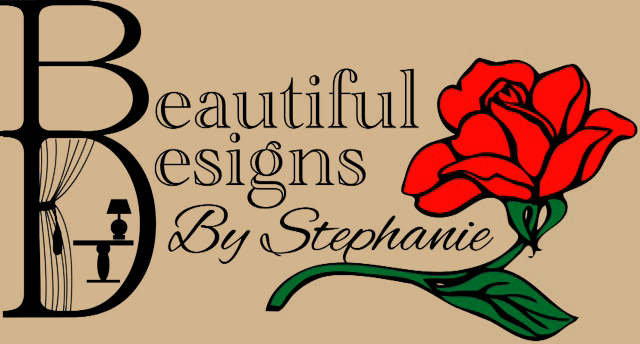 Stephanie Welch-Lewis has been the owner and operator of Beautiful Designs by Stephanie since 1996. Stephanie graduated from Baker College (with honors) with an Interior Design degree in 1991. • Quest for Excellent (Hunter Douglas Window Fashion Seminar) in 1998. • Window Fashion Certified Professional 1999. • Hunter Douglas Insight Product & Design Fair 2000. Priority Hunter Douglas dealer, carrying a full line of of Hunter Douglas products. Visit Hunter Douglas My Pretty Room. “I love exceeding my client’s expectation of the finished project. The greatest compliment that I receive is when they entrust me to assist their friends with their decorating needs. 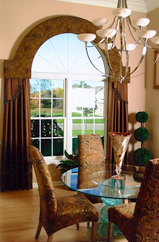 I started Beautiful Designs by Stephanie with one Hunter Douglas book and the faith the size of a mustard seed."